What Happened? 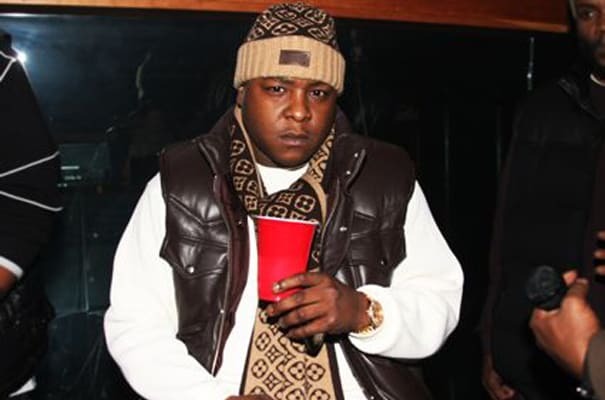 Jae Hood might have thought he was making news when he was running around telling everyone Jadakiss had once gotten robbed, but Jada already admitted to it on "Still Feel Me" when he spit, "And arm reach of a gun and a mask/Somebody clipped me for a hundred in cash." He later commented on the incident to XXL telling them, "You can't just leave hundreds of thousands laying around no matter where it's at." Umm, ya think? Complex says: Damn, $100,000 though? If Jada had just sent that money to Diddy, he'd be that much closer to finally getting his publishing back.